Acupuncture forms part of Chinese Medicine. Traditional Chinese Medicine originated over 3000 years ago in China. The ancient TCM doctors observed how nature moves, how illness manifests and develops. Over many centuries they complied a system of medicine that to this day enables people around the world to heal, bringing them much relief from pain, renewed vitality, health and strength. Acupuncture treatment involves hair thin sterilized needles into predetermined points along the body. There are over 300 acupuncture points in the body. All of these points are connected to meridians of energy. Imagine channels of energy that flow from your fingertips up through your arms or from your toes up through your legs. These channels connect to different organs in the body. When the acupuncture needles are inserted, they have a profound effect on the channels of energy in your body and their respective organs. Acupuncturists will always try to diagnose the root cause of disease in a patient. They will look at the overall symptoms and determine where the client’s individual imbalance lies and what is underneath this pattern of disharmony. They will then treat the symptoms of disease as well as the root cause with the aim of redressing overall health and well-being. All of us are different and our patterns of disharmony are individual . Treating at the root cause level means that often ailments which have been chronic for a long time are turned around and cease to prevail. At the Healthworks Clinic, we have had much success with infertility treatments, supporting pregnancy, muscular- skeletal problems and sports injuries. Members of VHI, Laya Healthcare, Vivas and HSA can claim a refund of some of the cost of treatments, see below. 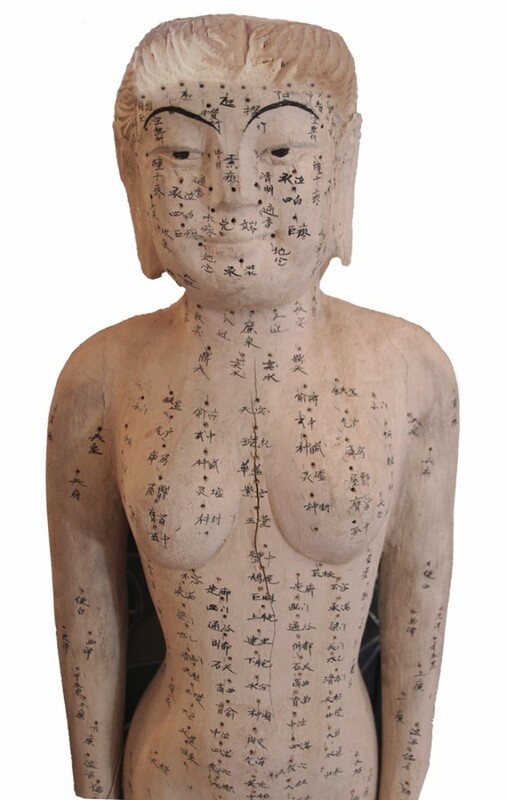 INSURANCE COVER – Acupuncture is recognised by all major Irish Health Insurance Companies. Should you wish to claim back treatments with your chosen Insurance Company, you can request from us an insurance receipt for your treatment. TAX RELIEF – The Revenue Commissioners have offset the costs of acupuncture from us against patients’ tax liability. Some Divisions of Revenue require a note from your GP recommending you have acupuncture, other Divisions have simply accepted our receipt – you can claim the amount you have not been recouped by your health insurance company on Form Med 1 which is available from the Revenue Commissioners. A romatherapy uses essential oils and other aromatic plant compounds to improve a person’s health or mood. Individual blends are tailored for our patients needs. These may include massaging oils, or topical application with pure essential oils. The essential oils are absorbed through the skin or inhaled. The inhalation of essential oils stimulates the part of the brain connected to smell, the olfactory system and a signal is sent to the limbic system of the brain that controls emotions and retrieves learned memories. This causes chemicals to be released which make the person feel relaxed, calm, or even stimulated. At the Healthworks Clinic, we use aromatherapy massage to further relax and increase the well-being of our clients. 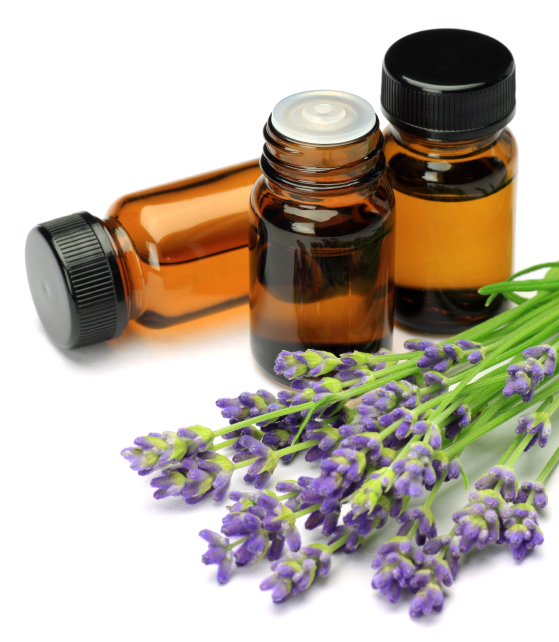 INSURANCE COVER – Aromatherapy is recognised by all major Irish Health Insurance Companies. Should you wish to claim back treatments with your chosen Insurance Company, you can request an insurance receipt from us for your treatment. 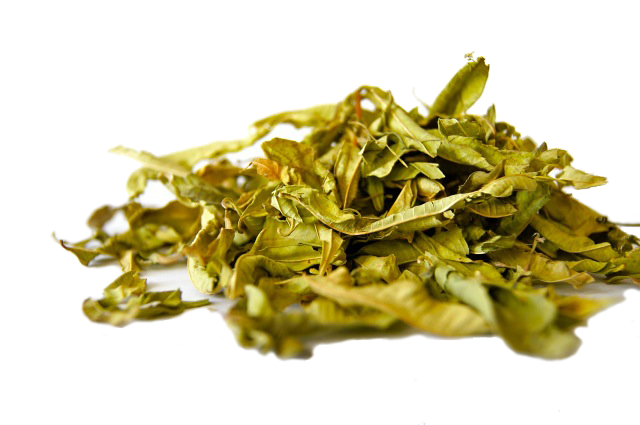 Chinese Herbal Medicine is part of Traditional Chinese Medicine. Traditional Chinese Medicine originated over 3000 years ago in China. The ancient TCM doctors observed how nature moves and how illness manifests and develops. Over many centuries they compiled a system of medicine that to this day enables people around the world to heal, bringing them much relief from pain, renewed vitailty, health and strength. Unlike Acupuncture, it involves Traditional Chinese Medical ingredients such as roots, leaves and flowers combined according to classical Chinese prescriptions to treat the clients condition. Chinese Herbalists are highly qualified and experienced, having trained a further 2 years in Chinese Herbal Medicine in addition to their acupuncture studies. 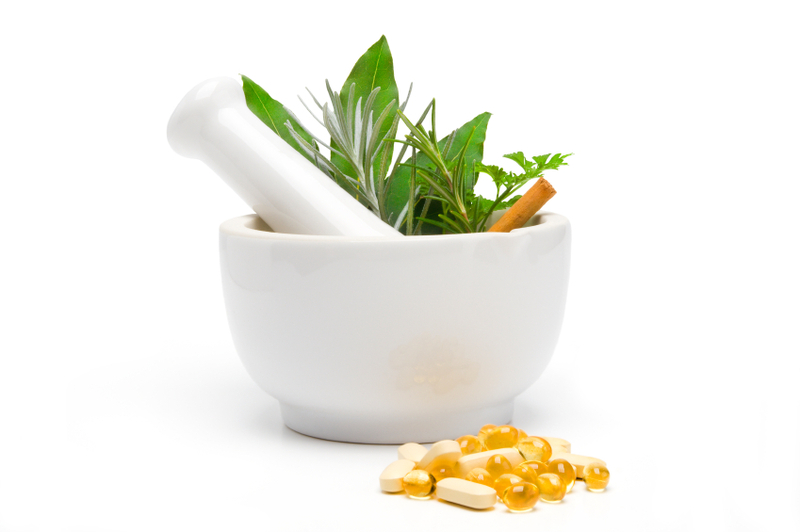 At The Healthworks Clinic we are able to safely and effectively prescribe tailor-made prescriptions for our clients. The medicines are used to boost, reinforce, strengthen and invigorate the body. The herbs are ingested and work away, to do their restorative, regenerative and revitalizing work. Members of VHI, Laya Healthcare, Vivas and HSA can claim a refund of some of the cost of treatments. Cosmetic acupuncture is a painless treatment that can help reduce the signs of aging. It can also help with facial paralysis from injury or Bell’s Palsy. It involves the use of tiny disposable needles inserted into various acupuncture points on the face. By stimulating these points, energy blockages are cleared and both oxygen and blood flow are increased to the face. In addition lymphatic drainage is promoted. At the cellular level this helps the skin to remove toxic waste effectively and thus maintain efficient rejuvenation of the cells. The treatment results in plumping up the skin, smoothing out wrinkles and dissolving lines of tension. However, importantly at a deeper level, collagen and elastin fibers are stimulated to encourage regeneration which keeps us looking younger longer. The needles are left in the face for approximately 30 minutes and the whole procedure is very relaxing.A minimum of 6 treatments is generally required to see the benefits however even after one treatment the skin will look rejuvenated and radiant. Members of VHI, Laya Healthcare, Vivas and HSA can claim a refund of some of the cost of treatment. 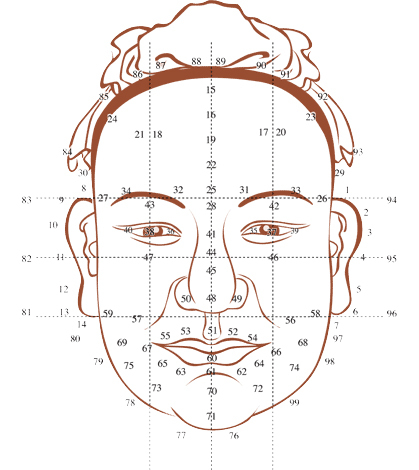 Face reading is a means of determining the health, character, relationships and luck of an individual. Every part of the face reflects a different age, aspect and organ of our body. Face reading can be used as a diagnostic tool like tongue diagnosis and iridology, or as a predicative tool like palmistry or astrology. Each face is a reflection of a person’s life. If you would like to learn more about yourself or have direction in your career, or tips on what to look for in a partner then a face reading consultation would be ideal for you. Leonor Espinosa trained with Lillian Pearl Bridges, leading lecturer and expert on Face Reading at the Lotus Institute. Field Control Therapy (FCT) is a medicine based on information science. It seeks to deliver therapeutic signals that prompt the body’s own homeostatic potential for self-repair into action. These signals take the form of water which has been imprinted with information relevant to human physiological and anatomical systems. Each Field Control Therapy protocol is comprised of a series of pre-determined signals delivered in water whose sequence and timing is determined by a passive muscle test. Using a carefully programed flow of binary logic, this test is in fact a bio-resonance algorithm. The FCT algorithm prioritizes for support those organs which have been damaged or weakened through direct toxicity or indirectly through subsequent stress. The protocol then safely and gently detoxifies and strengthens these organs as necessary. It is important in many cases of serious toxicity that the detoxification process does not proceed too quickly. To do so would be to risk unforeseen and potentially serious consequences. At every stage in the process FCT ensures safe and effective progress bringing about gentle yet powerful change for the good. FCT is the brainchild of a New York state licensed MD, Dr Yurkovsky. Homeopathy is a gentle, yet highly effective system of medicine. It uses naturally occurring substances which are potentised in the form of remedies that stimulate the body’s own healing power. The results, although gentle, can be powerful and long lasting. It is suitable for everyone and especially sensitive patients with a wide range of applications in pregnancy, childhood and adolescence to adulthood and old age. It is particularly useful in treating children. Homeopathy treats the person rather than the disease and the treatment takes place at a fundamental level. Rather than simply masking symptoms in the short term, its aim is to stimulate healing in a profound and long lasting way. Homeopathy can treat many illnesses including but not limited to infertility, period problems, menopause, pregnancy issues, migraines, skin complaints, allergies, hayfever, IBS, depression, stress, anxiety and sleep problems. Massage therapy is one of the oldest methods of healthcare in practice today. It is the art of healing by touch. Using different techniques to move the body’s muscles and soft tissue, massage therapy improves blood circulation thereby increasing the flow of nutrients to vital organs and eliminating waste products. Massage is calming and soothing. It improves our sense of well-being, and reduces the levels of cortisol, the body’s stress hormone. It strengthens the immune system by bringing more white blood cells into the circulation system, and this in turn helps to fortify against infection. It also improves joint mobility, releases muscle tension, helps eliminate toxins and releases tension. Massage can reduce your heart rate, relax your muscles, improve the range of motion in your joints and increase production of your body’s natural pain killers. It helps relieve anxiety and stress. It is both nourishing and detoxifying. 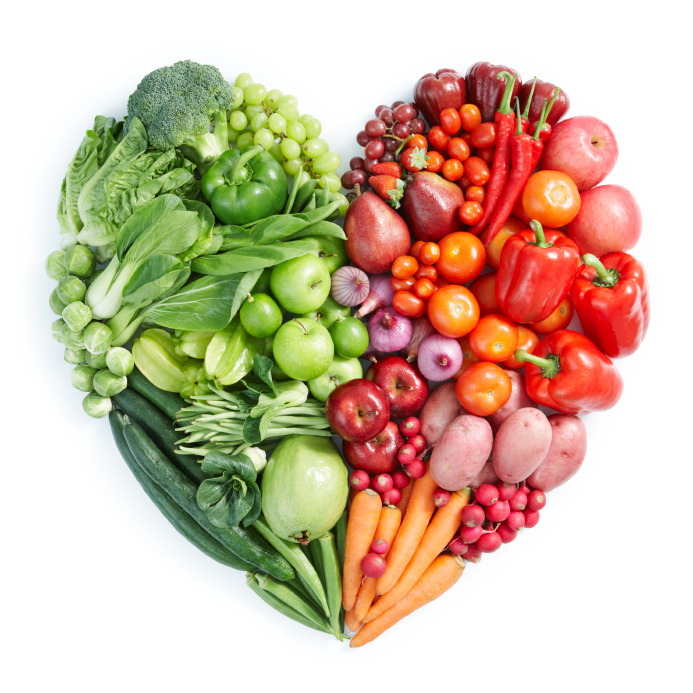 Nutrition is the art and science of healthy eating. Nowadays we are so used to eating processed, sugary, rich and toxic foods that a lot of us are developing diseases due to these bad eating habits. Eating healthily is about choosing the foods that nourish your body and avoiding those that harm it. When we realise that our digestive system is the foundation for our health, we begin to appreciate how important our diet is. Eating healthy is an everyday task. It is about forming good habits and sourcing good quality food. Usually we must unlearn the bad dietary habits and begin to cultivate new, healthy ones. This can be a challenging task but in the long run, it is hugely effective and rewarding. Eating whole and organic foods to stay healthy is a tradition in many indigenous societies. Today, we see that a return to unprocessed, organic and additive-free foods, along with other dietary measures, is an effective answer to many health complaints and common conditions. Reflexology is a natural healing art and is the practice of applying precise hand and finger pressure to specific points on the feet to stimulate the body’s own healing system. These points are believed to correspond to specific organs and structures in the body. • Improves the circulation of both blood and lymph. • Balances the body’s system and organs. • Stimulates more than 7000 nerve endings in the feet. • Helps to remove toxins and impurities. 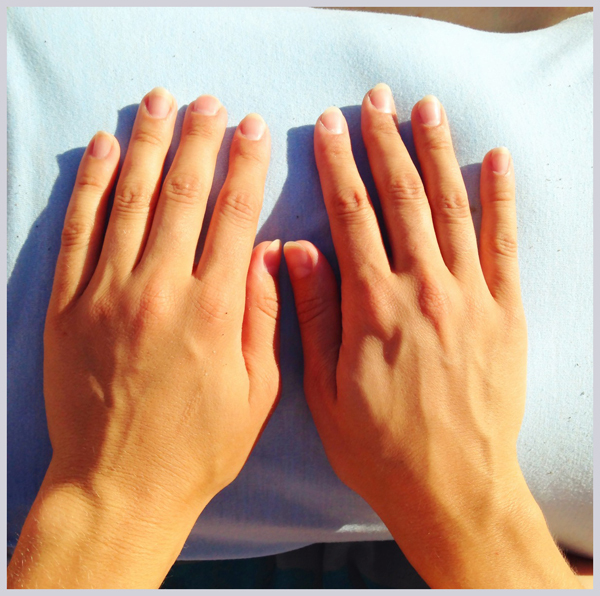 On your first visit the reflexology practitioner will conduct a full personal consultation. 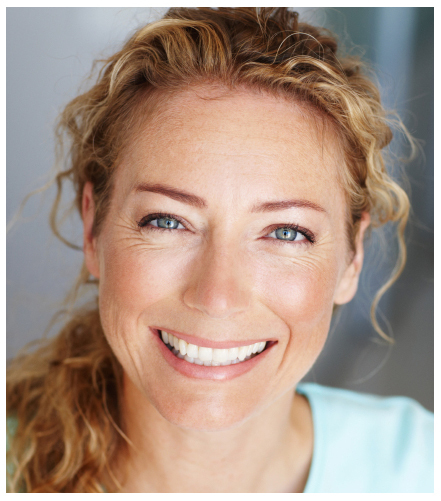 This consultation enables the treatment to be tailored to your specific needs. A reflexology treatment generally lasts for about one hour. You will be invited to sit or lie on a comfortable treatment couch. The reflexologist will then use their hands to apply precise pressure techniques to the feet treating specific points which correspond to all organs and systems of the body. Following treatment, any significant findings will be discussed with you. As the effects of reflexology are cumulative, many people find it beneficial to continue with regular treatments. INSURANCE COVER – Reflexology is recognised by all major Irish Health Insurance Companies. Should you wish to claim back treatments with your chosen Insurance Company, you can request an insurance receipt from us for your treatment. Reiki treats the whole person: body, mind and spirit. It is a simple, natural and safe method of healing. Dr. Mikao Usui is the founder of the Reiki system of natural healing. Shamanism is an ancient spiritual wisdom tradition that has been alive for over 100 000 years. Renewing our connection with Nature brings a deep, inner awareness and consciousness. The source of Life enables the power to work with the energy systems of the Self, other living beings and the Earth. The word “Shaman” was used to identify the medicine man or woman whose role encompassed that of healer, priest(ess), caretaker of the earth, wisdom keeper, and counsellor. 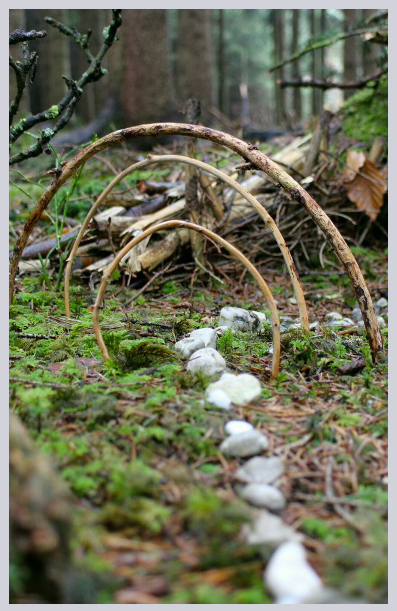 The practice of Shamanism calls us to reconnect to our indigenous nature. It is the foundation of most healing and spiritual-religious traditions. It is not a faith, but a wisdom tradition in which we learn from our own individual and collective experience. It is dogma-free and supports any existing spiritual practice a person may already hold. The healing shamanic practitioner follows practices that nourish the sacred in the Self and the world. The Shaman was and is seen today as a person of power, one who ‘journeys’ back and forth successfully through territories of consciousness to retrieve insight into the true workings of energy, the currency of Spirit. He/She holds the ability to bring harmony to the living energy system of the individual human, their community, animals, plants and the greater world. So when does one go to see a shamanic therapist? If you are suffering from a psycho-emotional disorder such as depression, trauma, physical-emotional abuse, sudden death of a loved one, divorce, accident, surgery, serious illness, addiction, lack of direction in life, chronic fatigue or depleted immune system. This ancient medicine can be hugely healing and life transformative. From From Oct 25th until Nov 8th 2014 The Healthworks Clinic are going on Shamanic Trip To Peru. This is your opportunity to join us in a unique healing experience in the mountains and jungle of Peru. Led by Roberto Flores Solis and Maestro Panduro, and other spiritual teachers, we will be following a Sacred Path that leads us as a group into the wonders of Peru, and for each individual, to his or her own journey of Self-Healing. The itinerary covers 15 days of experiencing sacred sites and the power of Peruvian plant medicine. Click here for full details and itinerary.